One of London’s most iconic art galleries displaying international modern art, it is housed in the old Bankside Power Station. 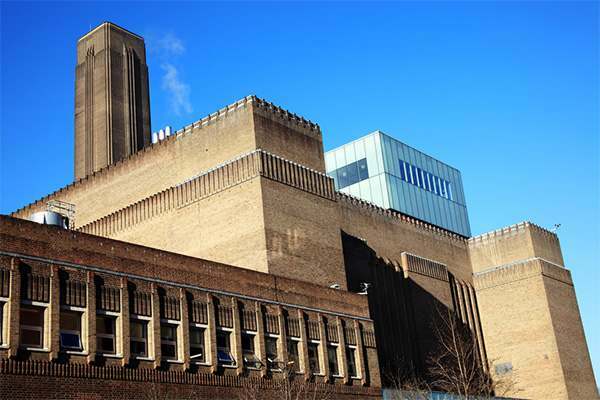 Tate Modern holds the national collection of British art from 1900 to the present day and is one of the largest museums of modern and contemporary art in the world. The iconic Turbine Hall runs the length of the entire building and holds art by artists such as Cézanne, Bonnard, Matisse, Picasso, Rothko, Dalí, Pollock and Warhol.